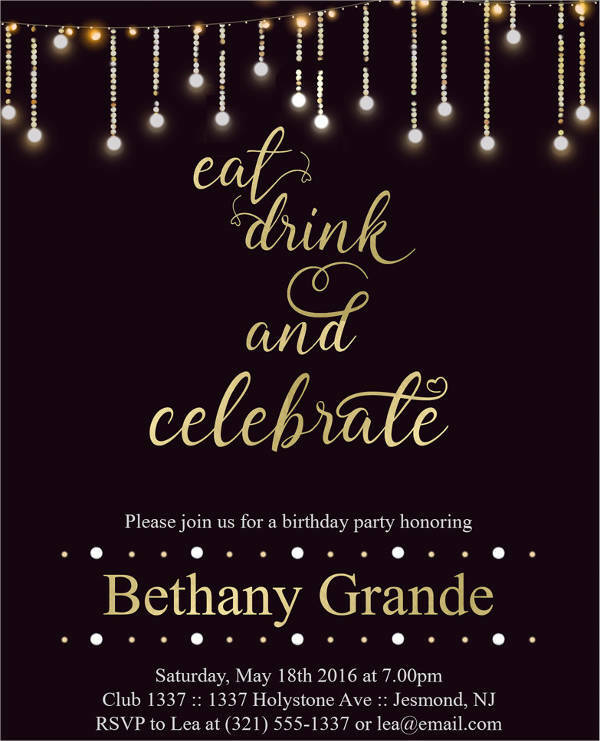 Events can be for a different cause such as a celebration of a milestone achieved in life, a social gathering for entertainment, or a get-together of people under the same organization. 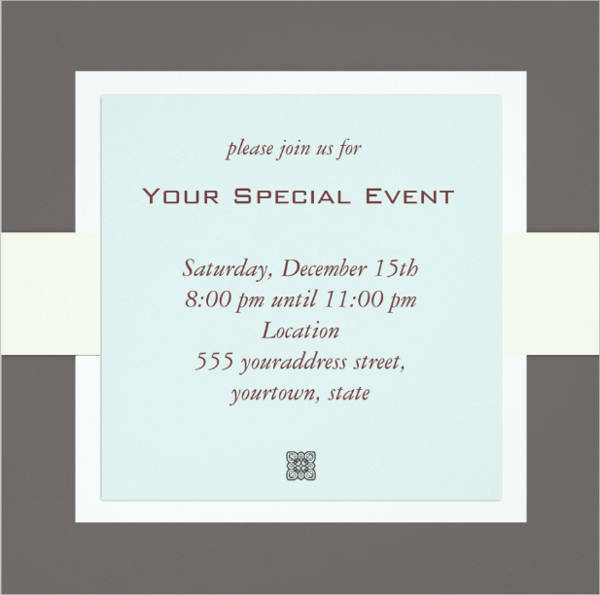 To make your invitations for these events official, send out cards that ask for guests to be at a place you are hosting. 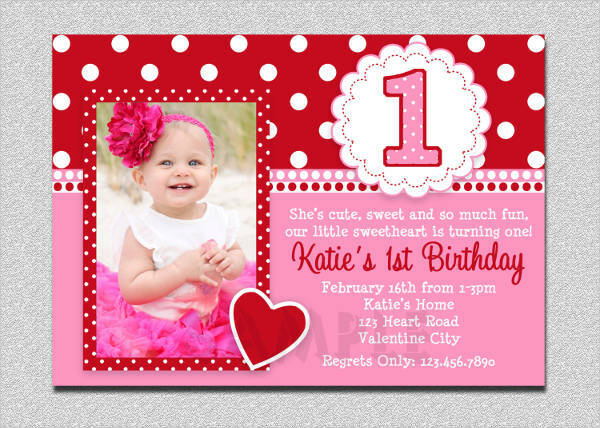 You can do the invitation cards on your own or you can look for templates that you can use online. 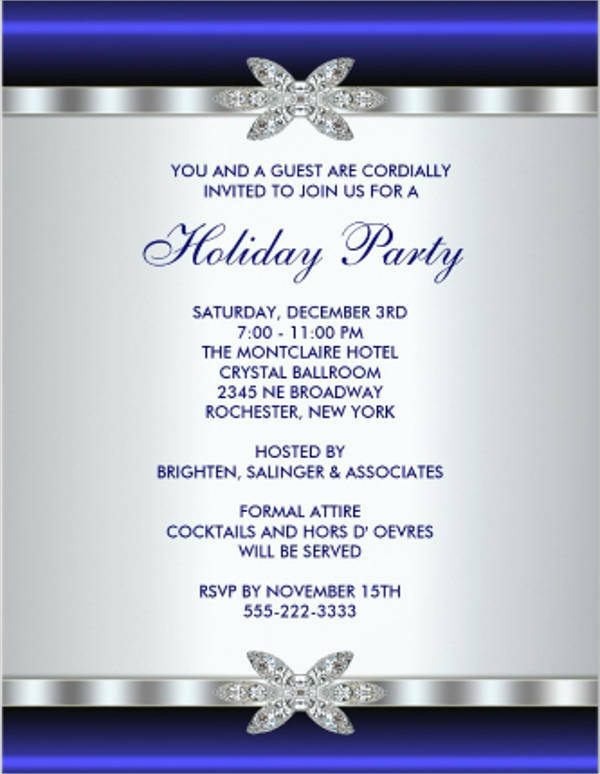 For one, you can look for Christmas party invitations if you are planning on hosting the annual celebration. You can find more of these templates as you search and download. 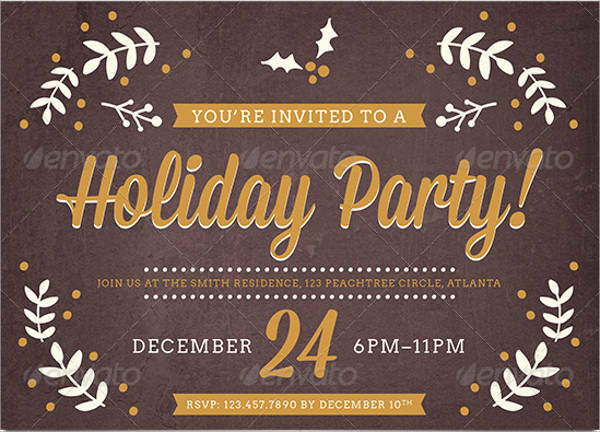 What Is the Importance of Invitations in Events? The number of people attending an event is as valuable as the event itself. Having a few guests around despite how good it was planned will only make it look dull and uninteresting. So, how do you gather people to attend to those said events? The answer to that is easy. Send away invitations to inform people that they are welcome to participate. You can find samples online on how you can do it or you can start from scratch. 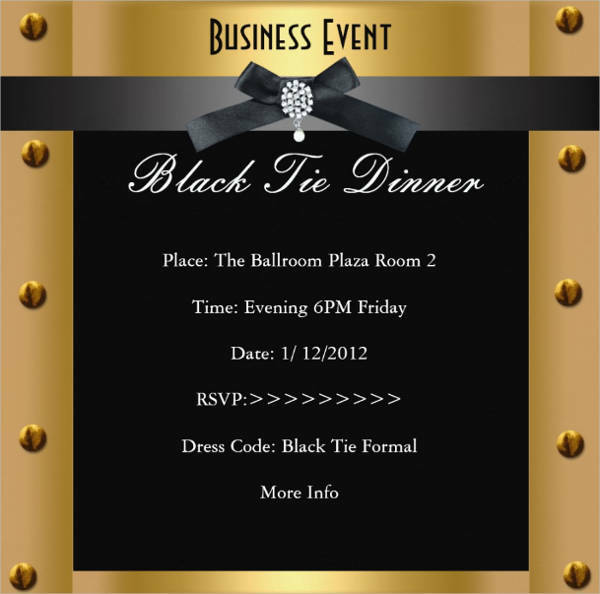 Since you want people to attend your event, you would want them to have the official word about it coming from you. 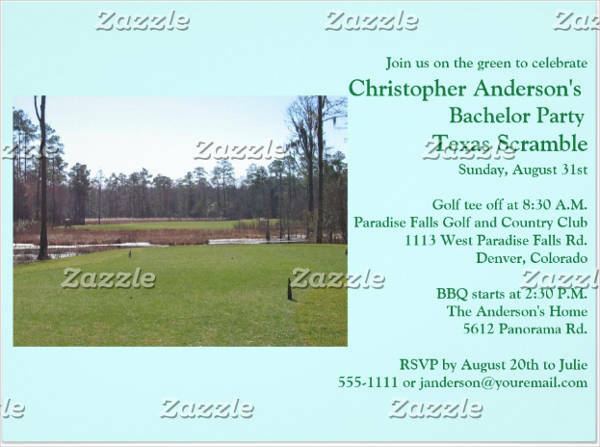 What better way of informing them than by sending an invitation card? In the card, you put every single detail about the event from the venue, time, date, up to the theme you are planning. This will give your guests time to prepare and a time to respond to your invitation in case they can or cannot go to your event. This also gives you time to finish your final headcount for the preparation. When they get the invitation, the crowd already gets the upbeat vibe they are going to experience in the party. It is like showing them a bit of what to expect when they attend. That is why you need to make your invitation template as good as possible to make the invent interesting in the eyes of prospective guests. 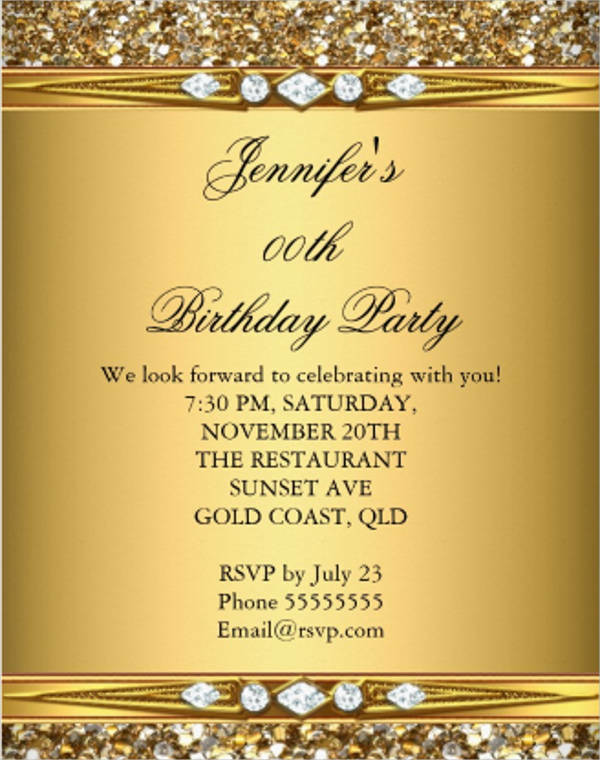 Give your guests something to look forward to before the event with your event invitation templates. 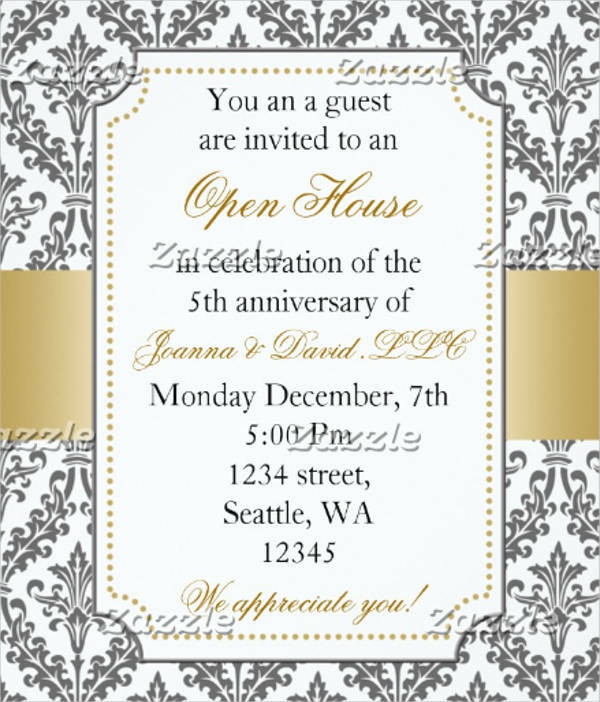 The most important part of all is that invitations warm up your guests prior to the event. It introduces to them what they are attending and what part they play in this said event. Also, you can specify in some invitations a brief introduction about the celebrant, the cause, or the agenda of the event. 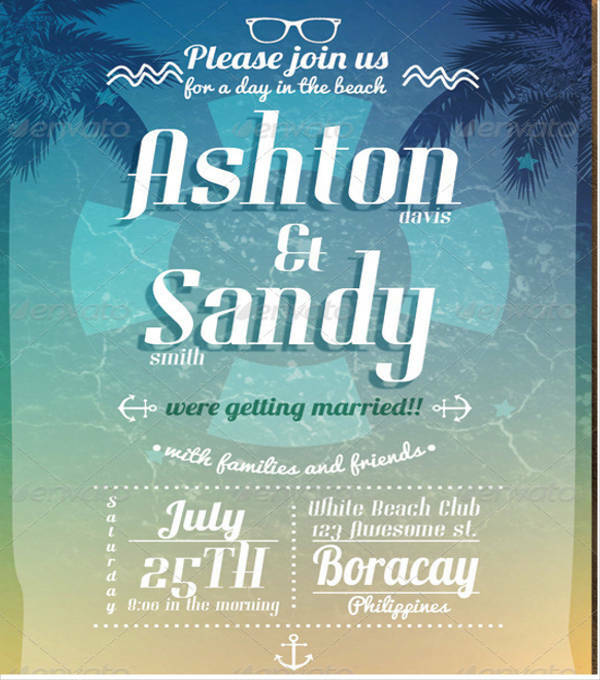 Sending official invitations also makes your proposal for them to attend legit. 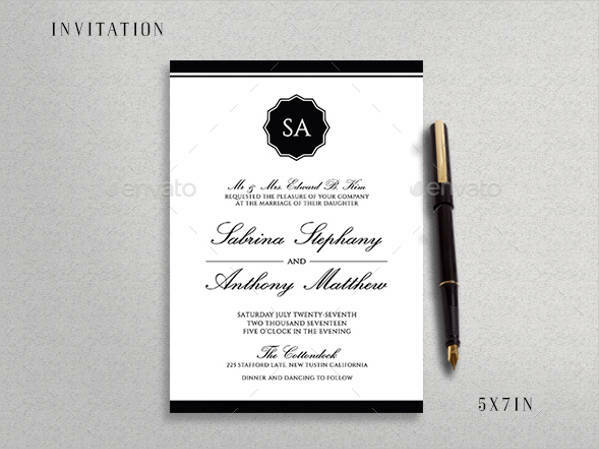 With the invitation comes the RSVP card that you send to them and this will help your guests know which to contact. Aside from their response, they can also find a way to inform you if or when they would bring a plus one. 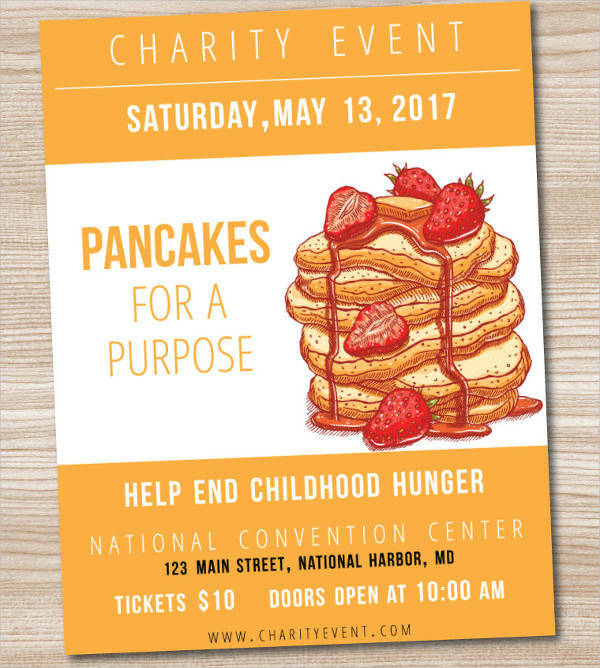 In hindsight, an invitation does not only benefit the participants of the event but also the organizers. It is a two-way street that helps an event be successful all throughout. 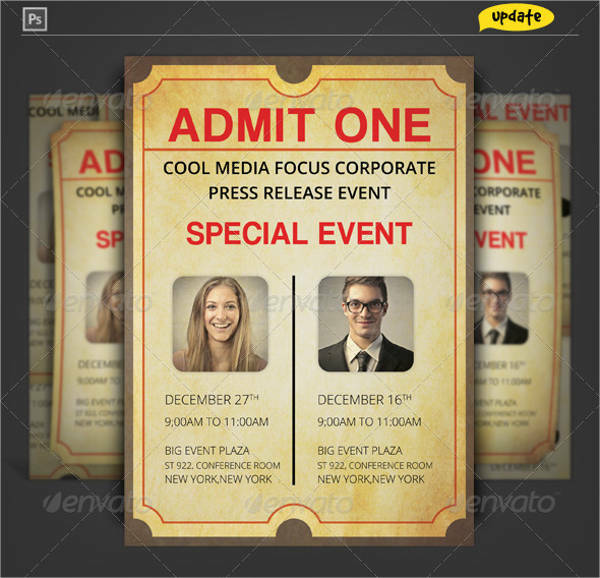 How to Make Your Own Event Invitation? Events, without a doubt, will cost you a chunk of your budget. Given that you have a lot to spend for things such as food, decorations, invitations, and the like. 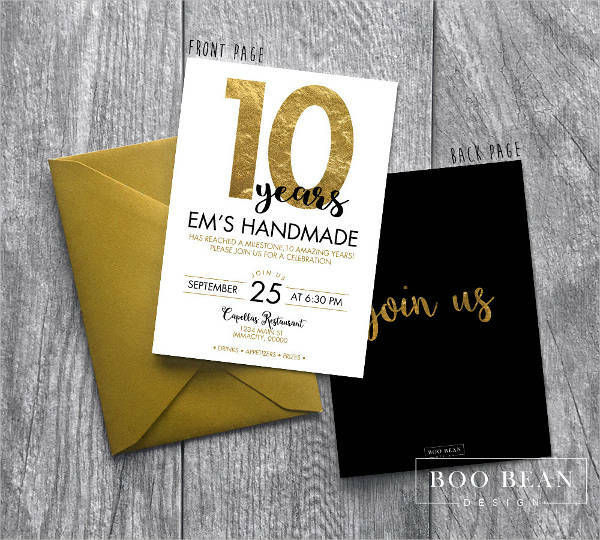 Cut your expenses by making creative invitations on your own. You don’t need to be an expert to have a stylish card to send to your guests. You can start off with a blank template or you can actually make one from scratch. Whichever you are comfortable with, here are a few tips to help you out. Apply this in your latest project and get started with your invitations. Find a template to follow. There are various templates online that you can use. 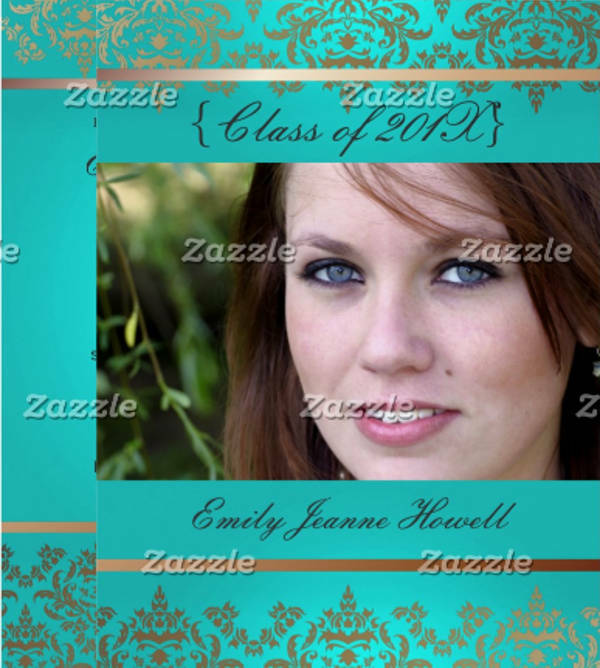 You can search for free invitation templates that you can customize to what you want. 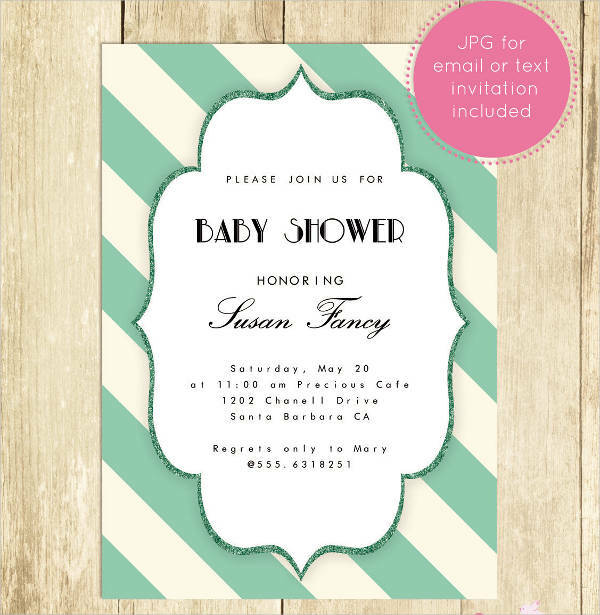 But you can also download an invitation design which is already ready for production. When you have a chosen template, you can then start putting in the contents you want on it. Aside from that, you can also use these templates as inspiration if you chose to make your own from scratch. Select the materials to use. Pick the accessories you want to add on your invitations. It can be ribbons, rhinestones, and other fancy materials or it can be paper twines, buttons, and other rustic materials. The best part about being to choose what materials to use is that you can look for those that will fit your budget instead of using commercialized products. 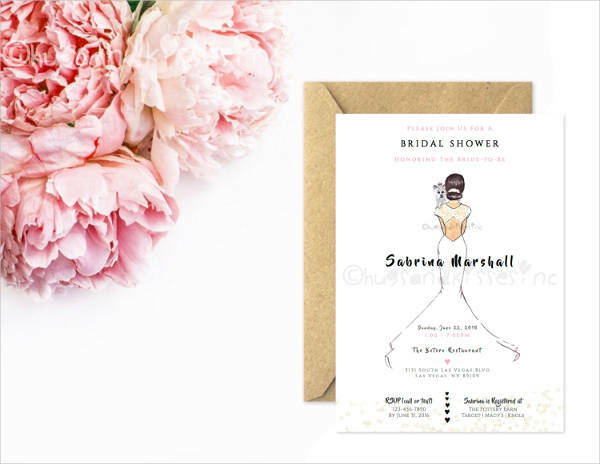 Lower the cost you allocate for the event invitation with handpicked materials that are of good quality but are cheap enough for your budget. Estimate the number of guests. It is better for you to have some excess invitations rather than running short on numbers. 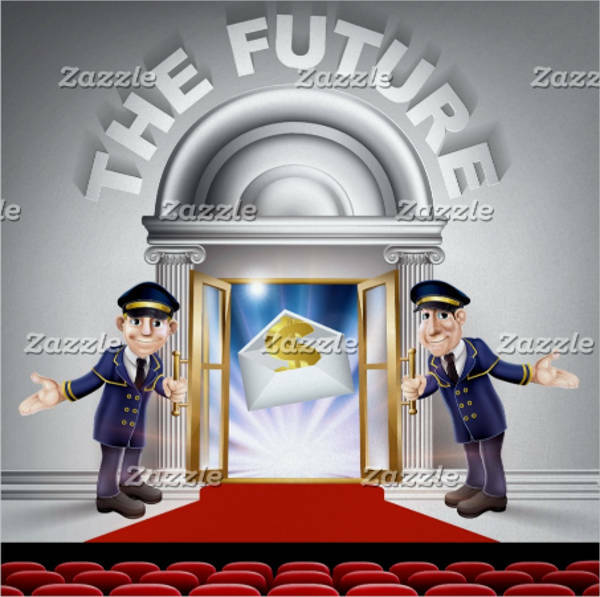 You would want all your guests to receive them without leaving anyone out just by not having enough invitation cards on hand. Apart from that, you also need to make more than the number you are expecting for the last minute guests that you have thought to invite over. Producing a new batch again for the excess guests will cost you another set of materials instead. 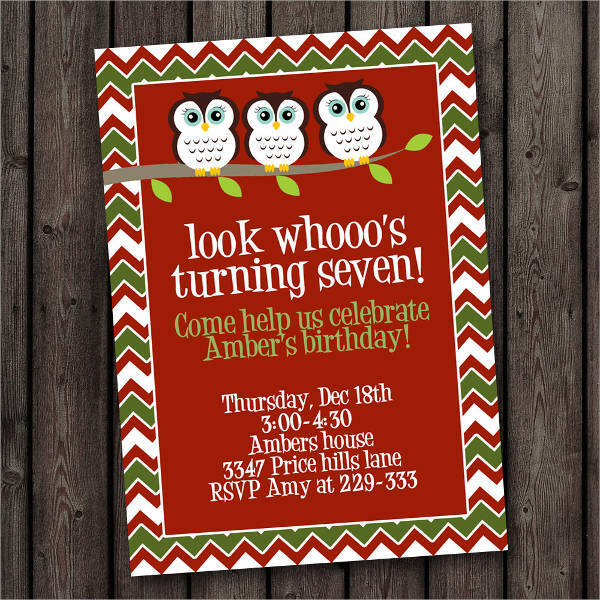 Make invitations in bulk to cover everyone on your list and those that are added at the last minute. Choose your theme. 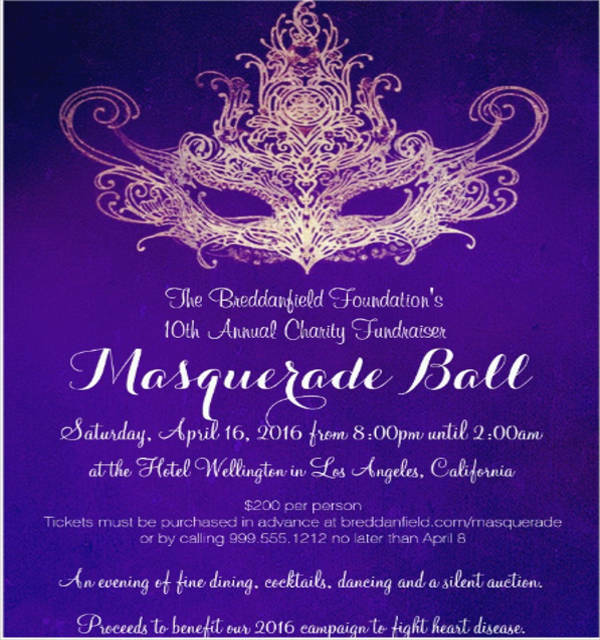 Every event has a theme or a color motif to follow. 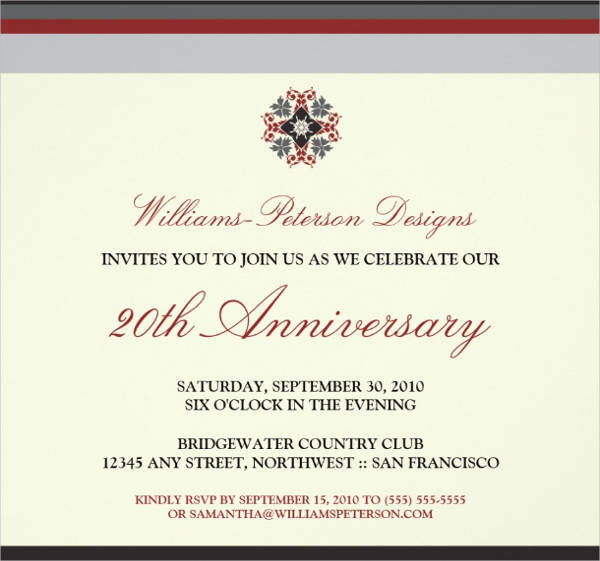 Pick one that you like and build your invitation templates on that design. 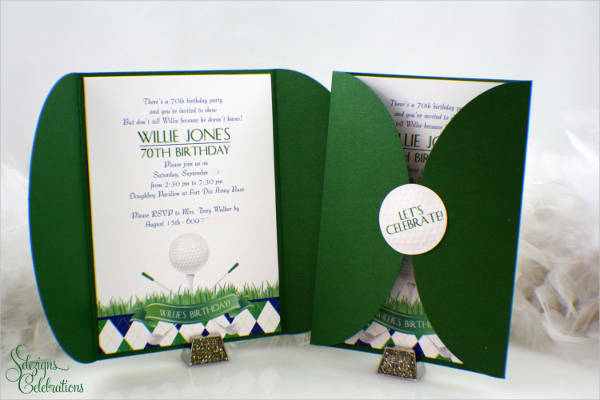 Match your invitation with how you want the event to look like. Having a specific theme will also narrow down your options on what you want to add to your design. 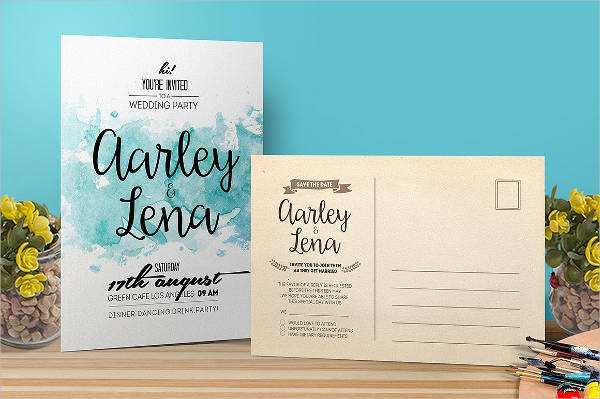 Be more specific with the style that you want to easily find the invitation template you want to use for your event invitation. Types of Events Do You Send Invitations To? 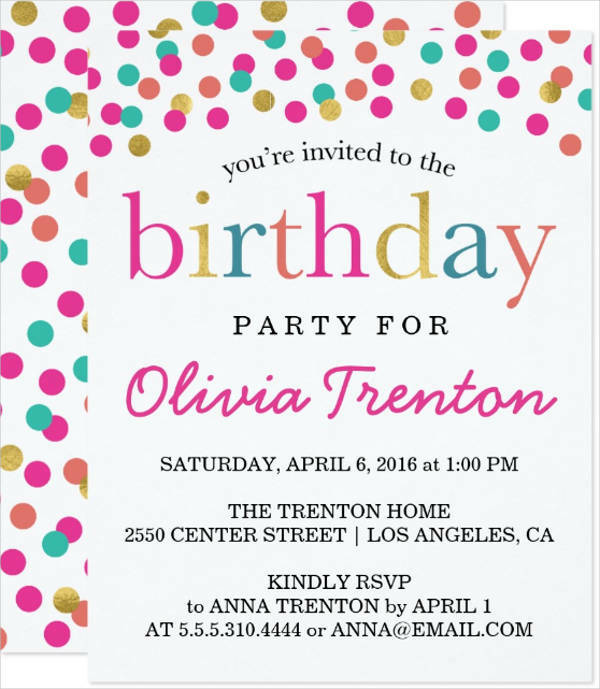 Although you can send invitations to all occasion you plan on hosting, there are those that may not require for you to do so. This is because some events can only be informed by mouth or can be sent through a personal message on communication tools. 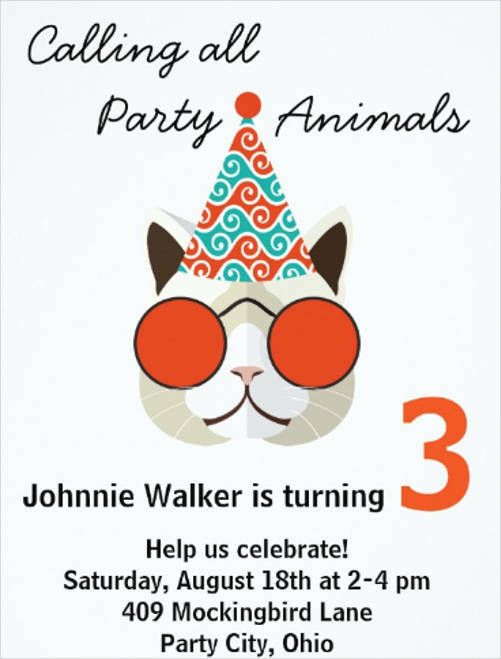 To know what specific events require a proper party invitation, here is a brief rundown of what they are. 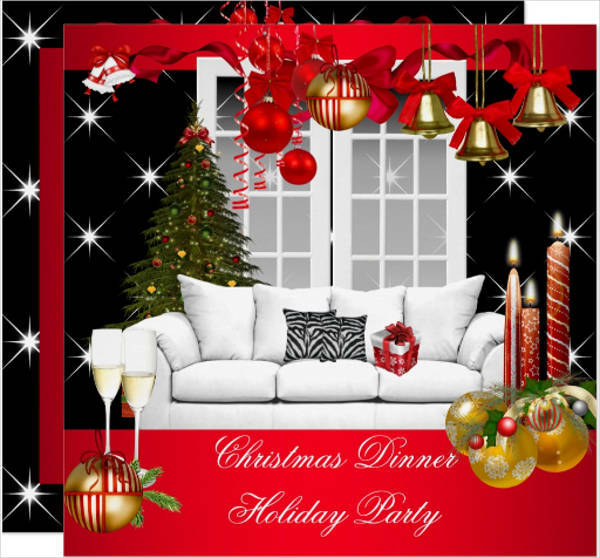 Christmas Party – This annual event can be for business or for private organizers. Since this is only celebrated once a year and are most likely given so much time for preparation, you would want to attract more guests to join you in celebration. 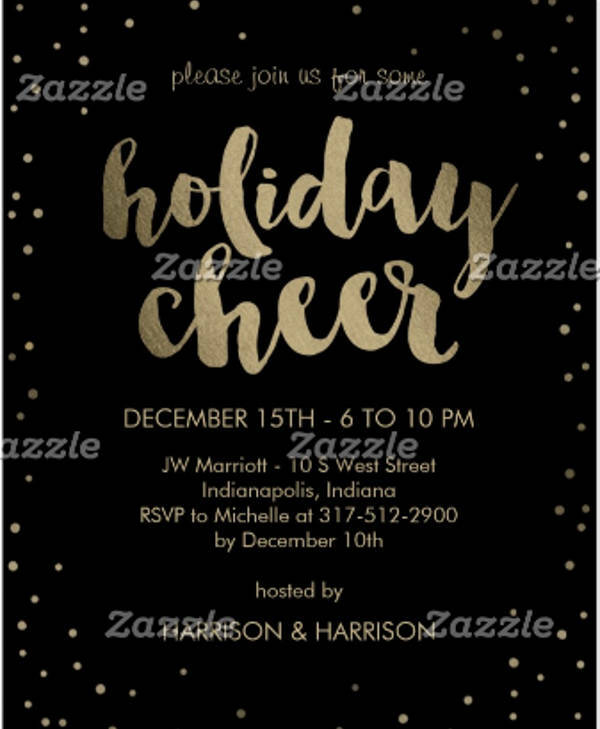 You can find Christmas invitation cards online to customize them easily, but you can always do your own card and decorate them with cute snowflake cutouts and mini Santa Clause drawings. Anniversary Party – Anniversary parties are not only limited to couples, they can also be anniversary parties for an establishment, a business, or an institution. To celebrate this important mark, you invite people to join you in celebration in the hopes that they would also join you in the coming years. 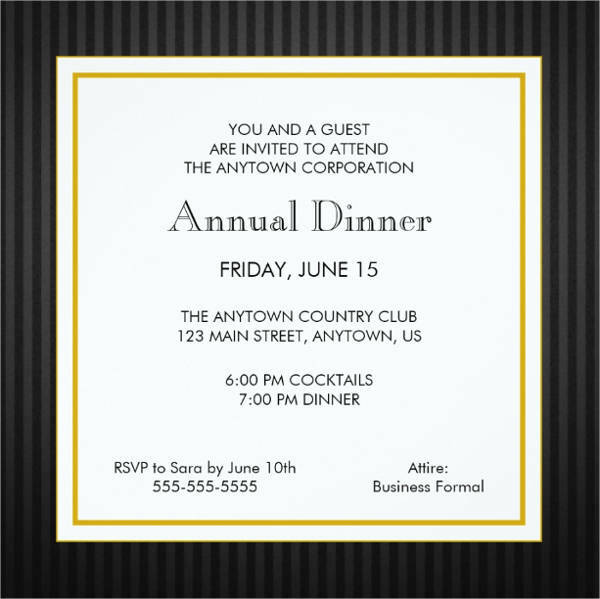 It is important to send formal invitations for this event, mostly because your ideal guests are your partners in the business, some sponsors, and other potential investors. 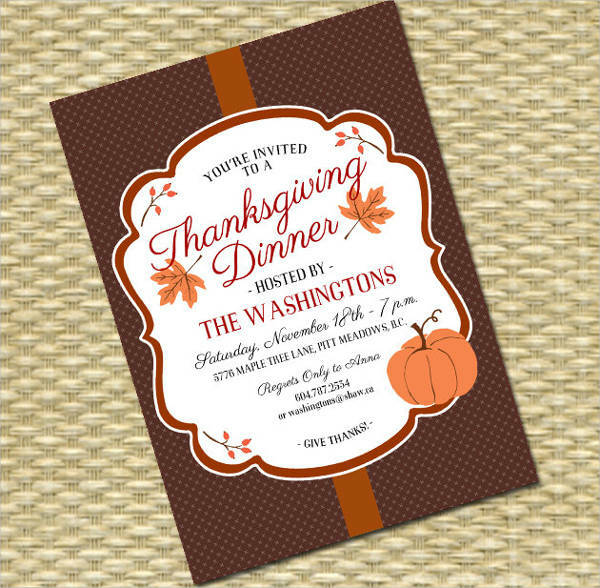 Sending them a formal invitation is like saying you will truly be grateful should they decide to attend your party. 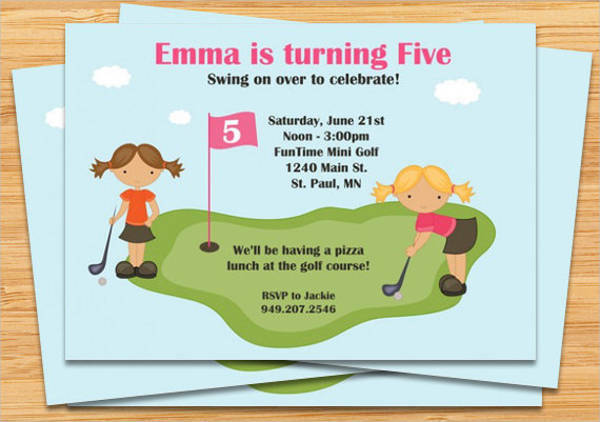 Look for anniversary party invitation templates to see samples you can personalize. Corporate Seminar – This is another event in a business that needs a formal invitation. Attendees of this event are mostly corporate people. You need to show your guests that the whole event is actually planned and organized properly. This would build up some level of curiosity regarding the topics to be presented, which would likely persuade them to attend your event in the hopes of learning more. On the invitation, you need to specify the theme of the seminar and who the speakers are during the event. Guests become more interested when they know who to expect in the seminar they would be attending. Wedding Events – This is a big moment in your life and it is just right for you to invite people properly. 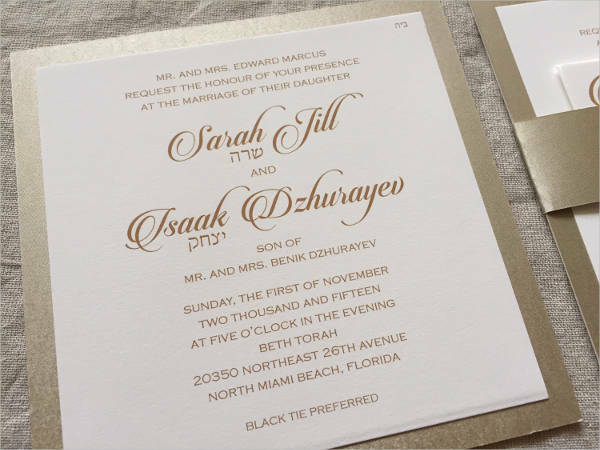 Traditionally, a wedding invitation card is sent weeks to a month ahead of the celebration. 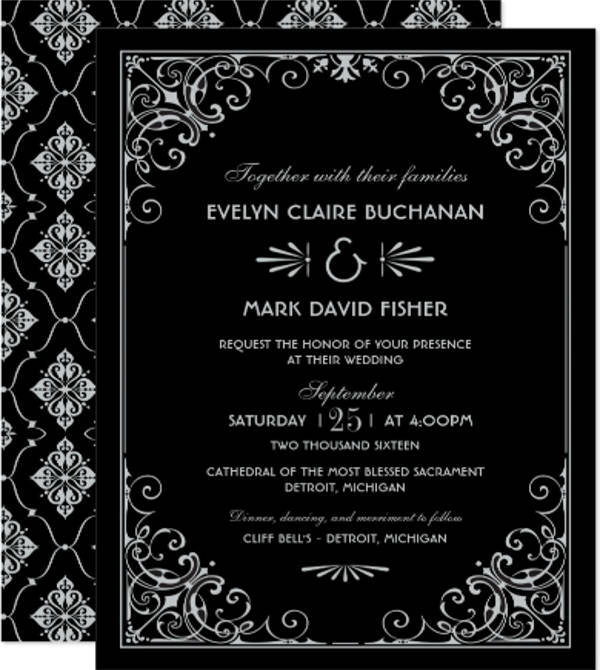 There are varieties of invitation cards that you can choose from or you can just customize a design from the Internet. 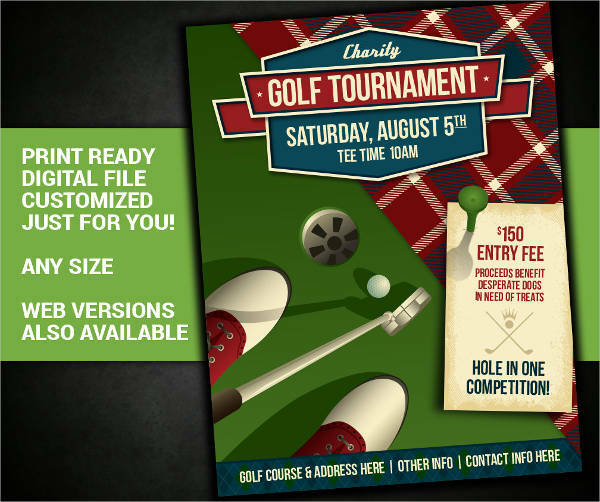 Download a design in PSD or find a template that will fit your taste to make the production quicker. Enjoy your moments as a bride in the comfort of the guests that will share your happiness with you on that very special day.